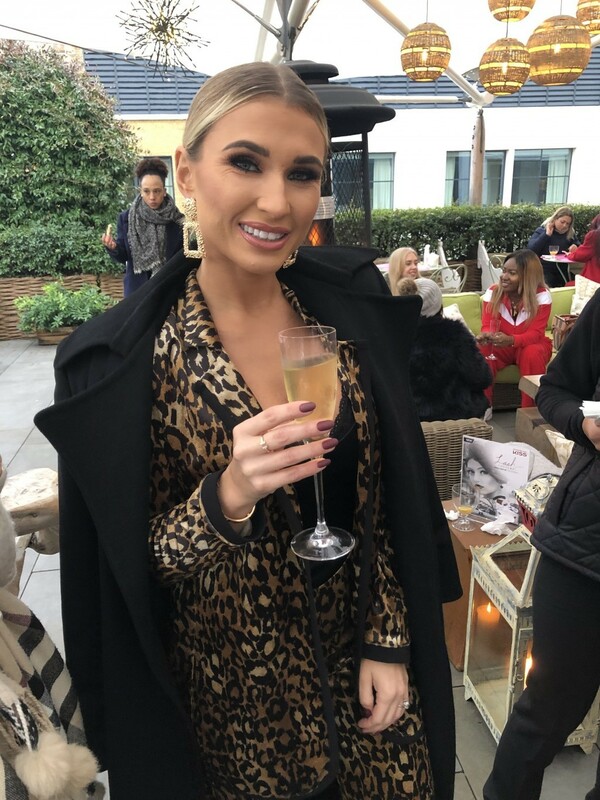 On Friday 23rd November, Alex Silver PR planned for our client KISS a Festive Friday Lunch with reality TV star ambassador Billie Faiers. 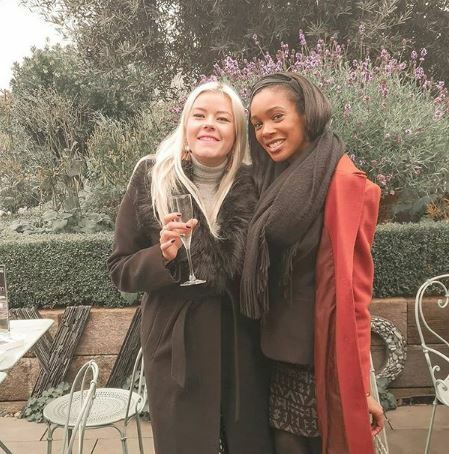 The afternoon was held at the swanky Ham Yard Hotel, Soho, on their beautiful garden and roof terrace. You’re probably thinking… in November?! 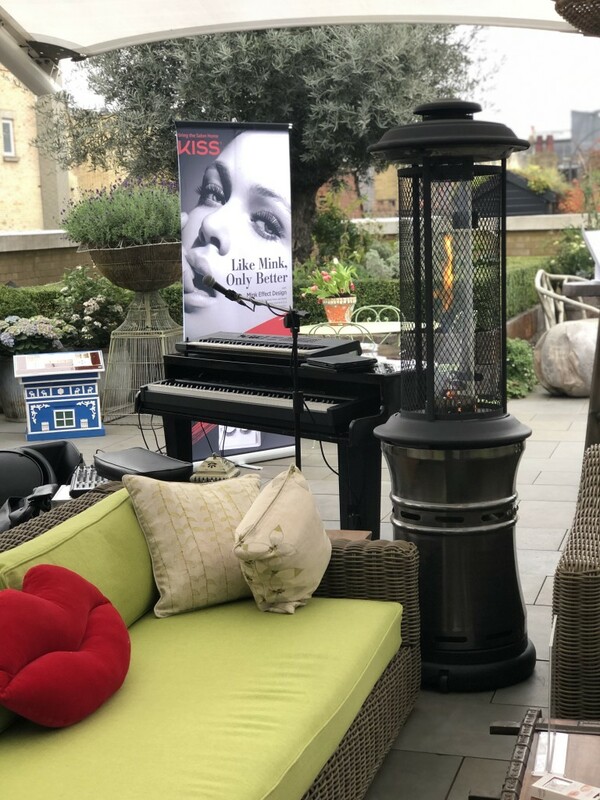 Yes, although this was an outdoor event, the setting was perfect with lots of heaters, cushioned sofas and hot gin cocktails. 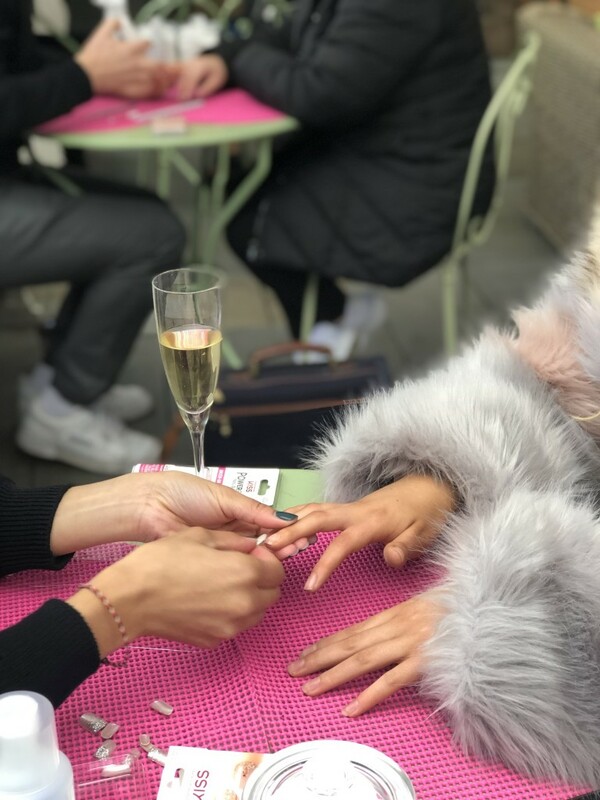 The event took place from 1-3pm, a perfect way to celebrate FriYAY! 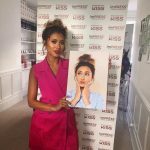 The day actually started earlier for us, with Billie and team – including ITVBe, getting ready at our office. Look out for the event on a future Mummy Diaries ep… maybe you’ll be on it, for those who came! Friday turned out to be dry weather, which we were very fortunate to have considering the rainy day it had been forecasted for. 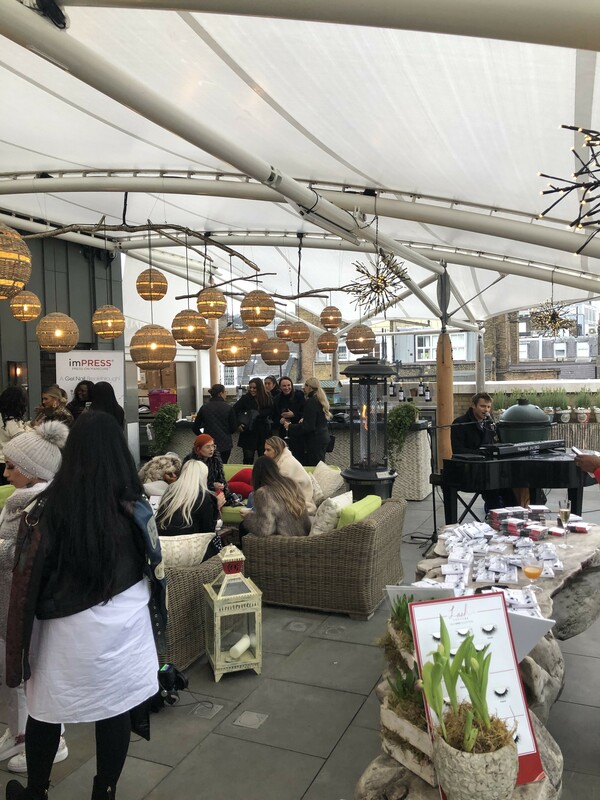 The event was filled with press, bloggers and influencers, old and new, who we loved catching up with.. As always at our events, canape came out which varied from mac’n’cheese and mini burgers to more festive treats such as pigs in blankets and mince pies! Delish. 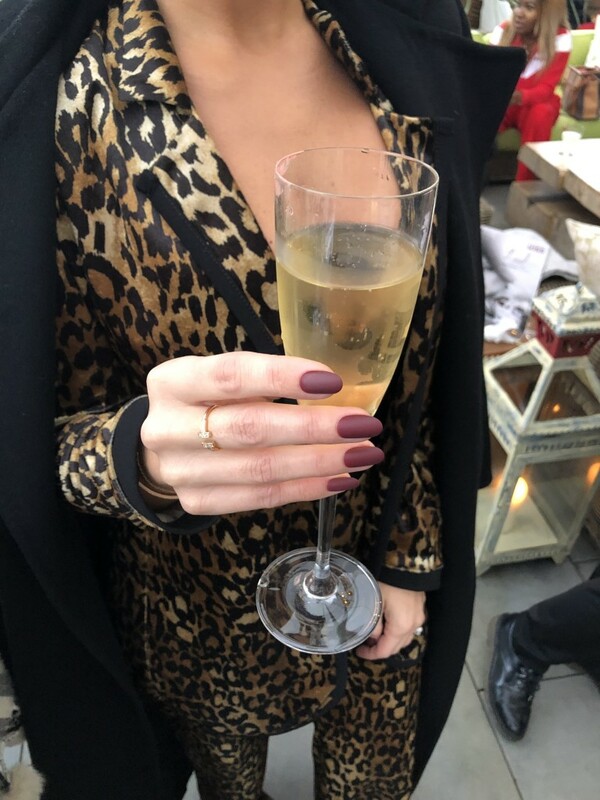 We had an open bar to start the weekend off early, and guests were also greeted upon arrival with a choice of either prosecco or a hot gin cocktail – both went down an absolute treat. 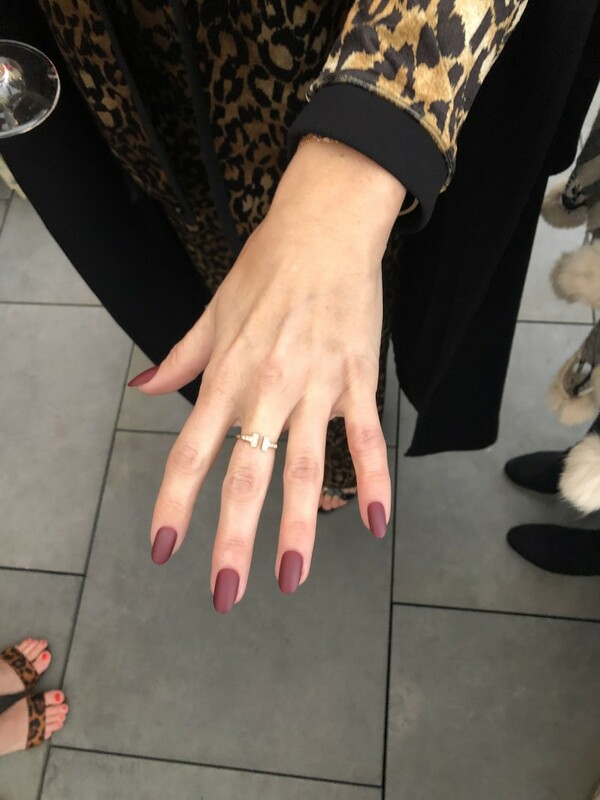 We had live music throughout the afternoon, which proved to be popular with guests all taking Insta-stories! 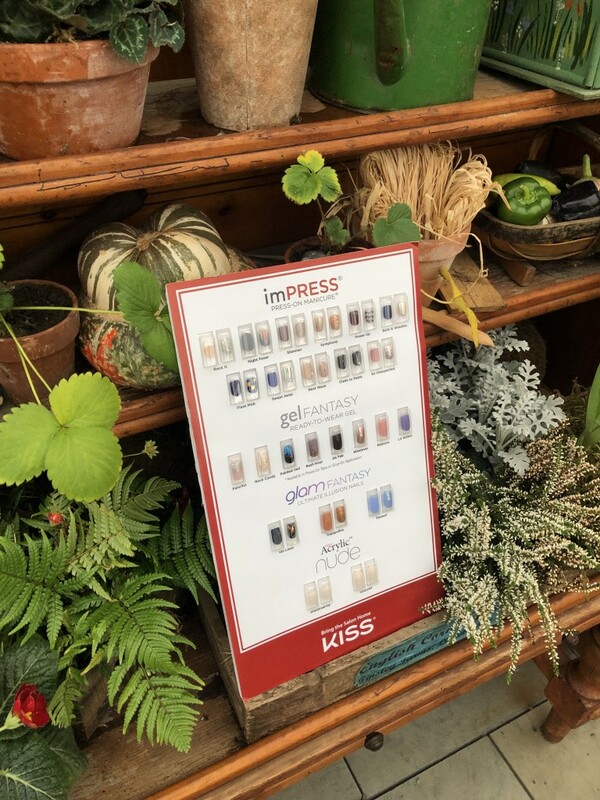 Despite some wind, the KISS Nails and Lashes were out on display for guests to pick and choose what lashovers and manicures they wanted, applied by the KISS glam team of MUA and Nail Technicians. The staff at the hotel were also amazing, we were so pleased that they kindly helped in setting up and clearing up. Great neighbours! (Our office is just around the corner… venue goals). We’re definitely fans of the Ham Yard now – I think we already were from the breathtaking terrace. 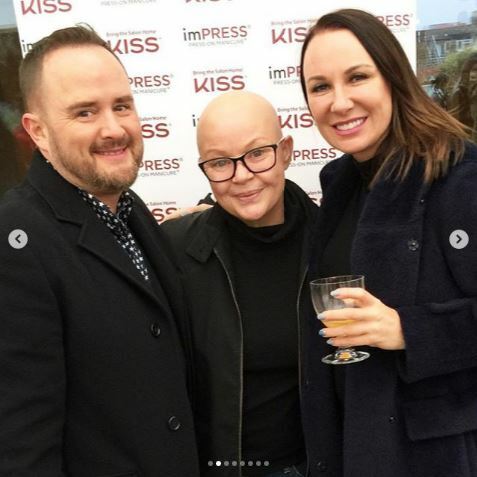 Guests left the venue in their big fluffy coats and new lashes and nails feeling very festive after an afternoon celebrating all things KISS with the gorgeous Billie Faiers. 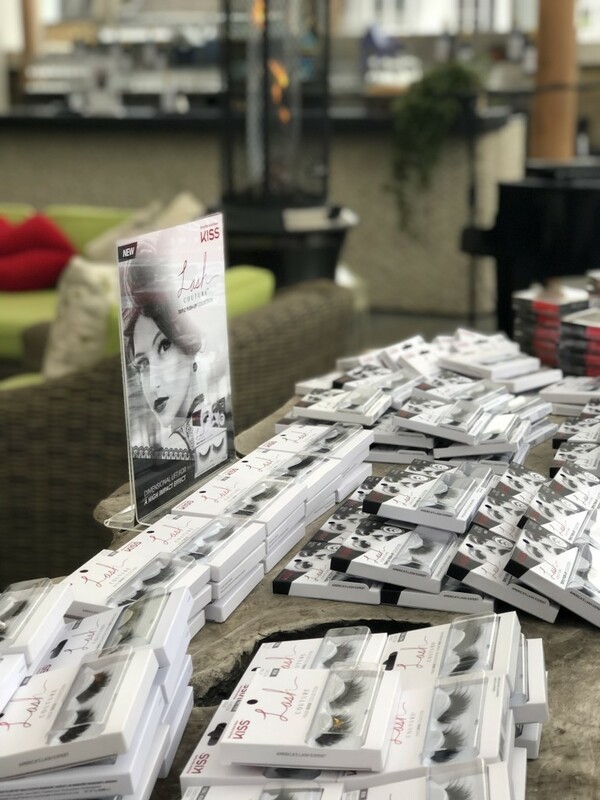 On their way out, we gave out goody bags full of amazing products including Lash Glue, KISS Nails and Lashes from the latest AW18 collection. 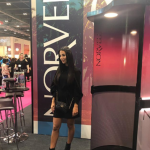 There were so many photos from this event, with lots of guests taking photos with Billie Faiers herself who was taking boomerangs every other minute! We just want to thank everyone who came and made it a lovely afternoon and got in the festive spirit with us. The team really enjoyed themselves and it’s definitely been a highlight for this year. We’re looking forward to topping it with more events in the new year. 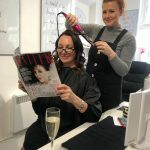 Alex Silver PR Annual Mother’s Day Pamper Party 2019!